The fondation stone of Connemara Public Library was layed on 22nd March, 1890 by Bobby Robert Bourke Connemara, the then Governor of Madras during 1886-90. The library building construction was completed by 14th April, 1896 and it was opened for public on 5th December, 1896 formerly by the Governor of Madras Sir Arthur Elibank Havelock as an adjunct to the Government Museum under the control of the Superintendent of the Government Museum. In the begninning when there was ample space many local libraries, which were operating from temporary rented buildings were offered space in the newly constructed building for their operations. So, libraries like Madras Literacy Society Library (upto 1905) and Madras University Library (1905-1928) availed the offer. 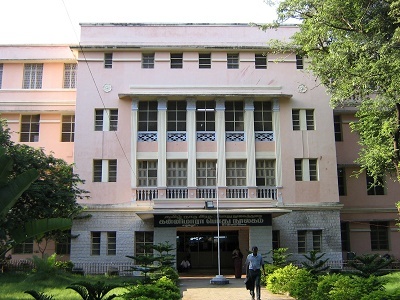 However with the increasing use and work of the library, a full time post of librarian came into existence on 9th September 1929 with Sri R. Janardhanam Naidu as the first full time Librarian.The library staff was entirely separated from the Museum staff in 1930 with the librarian as the full controller all affairs. Further, with effect from April 1, 1939, the library became as an independent institution presided over by the Librarian himself under the direct control of the Directorate of Public Libraries. The library was declared State Central Library with effect from April 1, 1950 under the control of the Director of Public Instruction who is the ex-officio Director of Public Libraries under the provision of the Madras Public Libraries Act of 1948. In 1954 the library was Declared as National Depository Centre Under the Delivery of Books and Newspaper (Public Libraries) Act, 1954. In 1965 it was declared as UNESCO Information Centre. In 1998 a Commemorative Stamp was released for the library. In 2005 it was awarded the best State-Central Library. The library is funded by the parent state Government of Tamil Nadu. However, 50% of the recurring expenditure and 2/3 of the non-recurring expenditure in respect of maintaining the Delivery of Books Act section of the library is met by the Government of India. 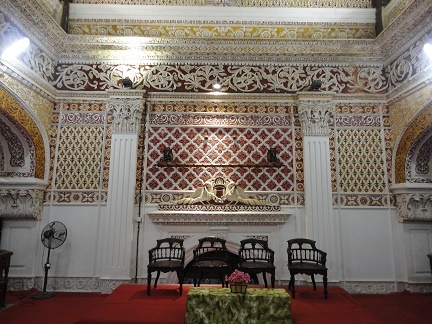 The library is housed in a specially constructed state-of-the-art building constructed in Indo-Saracenic style, which even today is an important landmark in the city of Chennai. It was designed by the then consulting Architect to the Government of Madras H. Irvin. It is a magnificent hall with a splendid reading room and beautiful teakwood book shelves. Its ceiling is pretty to look at. The roof is truncated semi- circle. The truncated top has a wooden ceiling. But the two curved sides are made of colored glass pieces artistically cemented to one another. 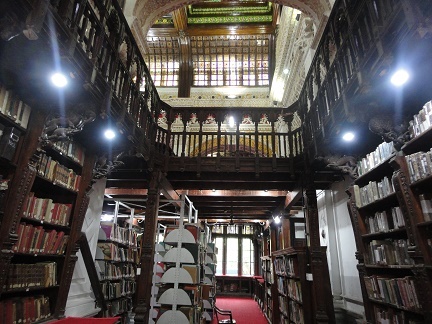 Ornamental acanthus leaves and flowers adorn the pillars, windows and bookshelves. The flooring is done with marble slabs brought from Krishna District (Andhra Pradesh) through the Buckingham canal, in boats. 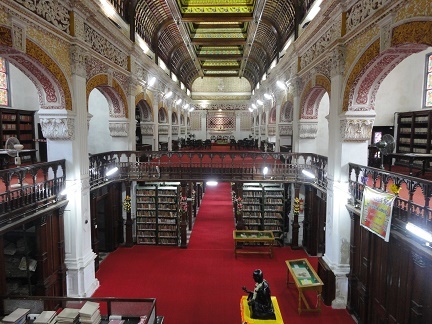 After the enactment of new Madras Public Libraries Act of 1948, a mezzanine teakwood flooring was added in 1952 for accomodating increasing numbers of readers. The library has about 20,080 feet of shelving space and about 27,000 sq. feet of floor space and it accomodates about 2,50,000 volumes on its shelves. To cope with the ever increasing influx of readers, and multitude of resources that it held a new three-storied building with 71,700 sq.ft was constructed in 1973. The 'T' Shaped three storeyed building occupies 1,424 Sq.Mtrs. (15,326 Sq.Ft.) of plinth area. The local floor area is 4,158 Sq.Mtrs. (44,763 Sq.Ft.). While the actual area is 3,738 Sq.Mtrs. (40,233 Sq.Ft.). Further to accommodate the increased stock of books another three-storyed building with 21,823 Sq.Ft. was added in 1999. Chennai is one of the four metro cities of India and an important city in the South India. 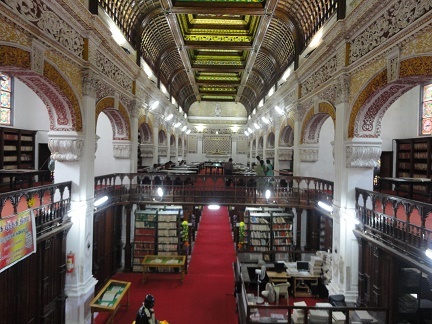 The library is a landmark in itself on the Pantheon Road, Egmore. Is is situated at about 1 Km from Egmore Railway station and about 3 Kms from Chennai Central Railway Station and many prominent government offices are in the vicinity. The Library has 112 positions sanctioned till for efficient management of different sections and of these almost half are occupied now. Also library employees temporary staff on contract basis. The library is presently headed by the Librarian Mr. P. Meenakshi Sundaram. The library being a National Depository under the Delivery of Books and Newspaper Act, 1954 is very rich in resources. The library has rich collection of 7,22,000 + books. Apart from Delivery of Books Act the library also receives publications under the Madras Public Library Act. UNO and Asian Development Bank has also contributed their own publications to the library. 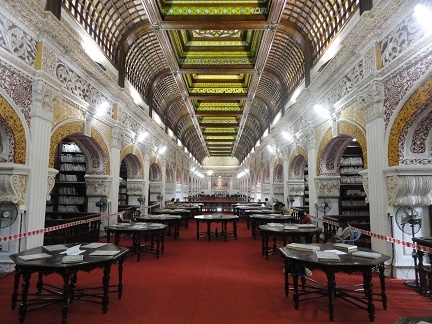 The library has some special collections like Dhanakoti Collection and more than One Lakh rare books on its collection. In addition the library receives 3500+ periodicals and 160 newspapers. The library is also in the process of digitization of some of its collections especially Tamil ones. The job is being done inhouse. More than 5875 documents have been digitized. Library visitors are provided with Kindle reading devices to access these digitized documents, which is a rare venture in India. The process of digitization is on and more documents will be available in future. The digital library collection can be accessed on premises through intranet at http://192.168.1.100. In addition the library has 300 CD-ROMs on its collection. The library offers annual membership for a security deposit of Rs. 300 which is refundable and membership is renewable thereafter every financial year on payment of Rs. 50 subscription charges every financial year. 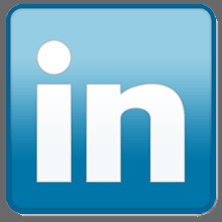 The security amount is carried forward during subsequent renewals. Every citizen from Chennai and nearby areas and age above 17 years is eligible for membership. The registered members have access to all the services. However the library receives many non-member visitors also, who visit the library for short duration for specific information requirements. The library is making optimum use of technology. The different sections are networked together and internet facility is available. All important sections are under CCTV surveillance. The library is fully automated with KOHA, Open Source ILS. OPAC is available online for public. Digitization is going on since 2006 and more than 5800 digital resources are already available. Public is porvided with Kindle devices for reading these digital documents. These digital resources are also available over premises network. 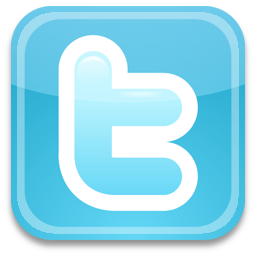 Other electronic equipment like printers and Xerox facility etc. is also available. The library offers its services through out the year except three National holidays, i.e. Republic Day, Independence Day and Gandhi Jeyanthi and a few selected festival holidays, i.e. Pongal, Tamil New Year, Pooja Holidays, Deepavali and Christmas.